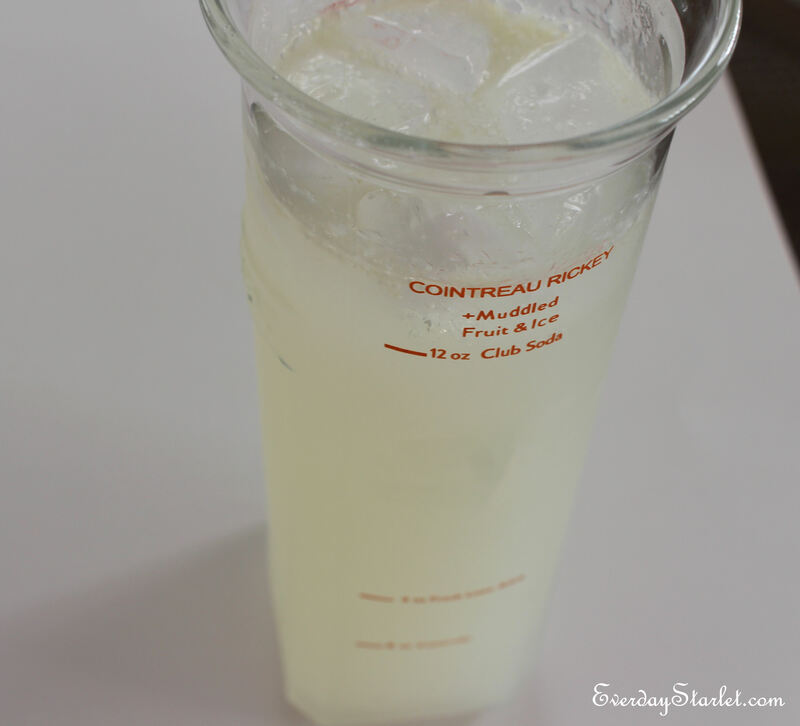 … and since it was Memorial Day weekend, I decided to make a Cointreau Rickey with my Cointreau Carafe that my boyfriend bought for me when it was a special gift with purchase last holiday season. He described the Rickey as a very grown up lemonade. 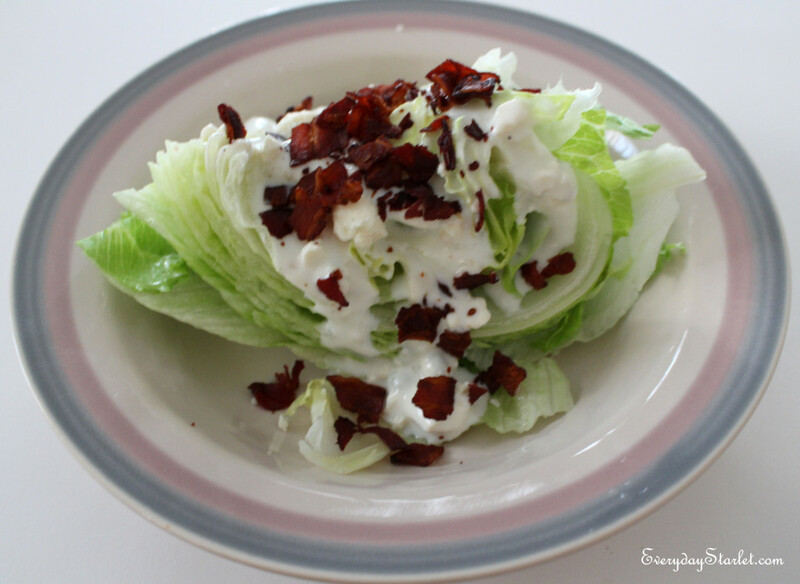 I can’t wait until the return of the final season on Mad Men… I may have to make this salad again!